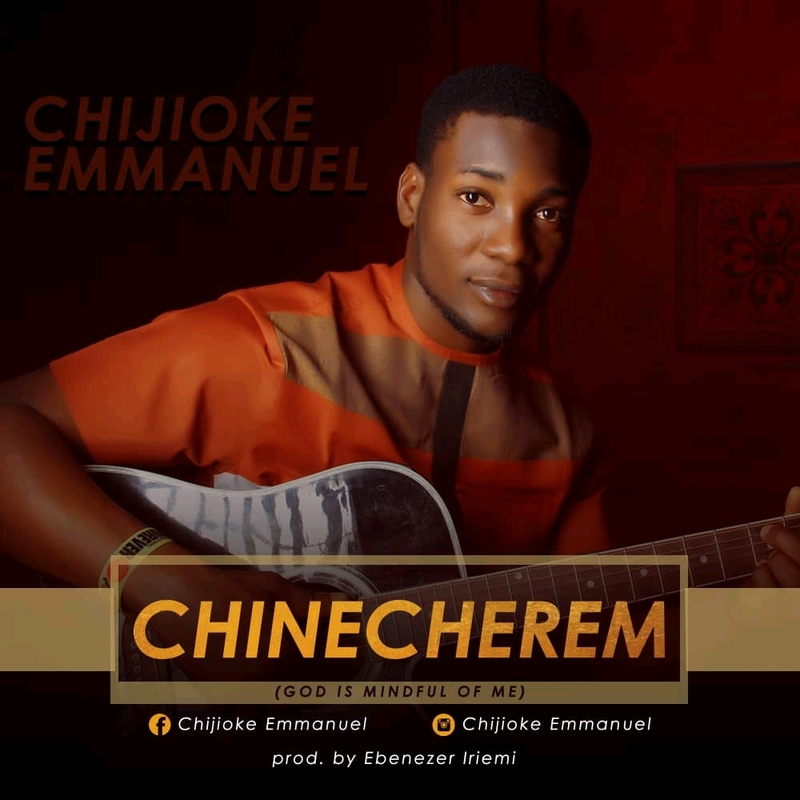 Chijioke Emmanuel is a messianic singer who declears and interprets Gods word through songs.The song chinecherem which means God is mindful of me in igbo language, is designed to bring men to the consciousness that God is mindful of them; not because of what they have done nor failed to do; but because of God’s image in men. Full list Of Nominees For The 2019 Vodafone Ghana Music Awards. Happy Easter From The Entire Spinex Music Team.